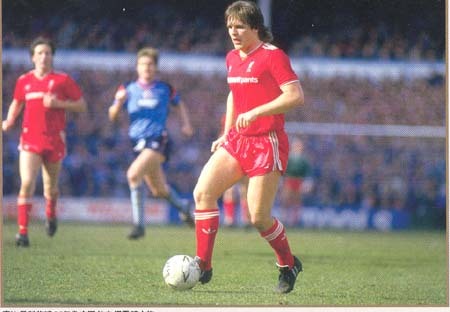 Featured Jan Molby wearing the 1985 home shirt with single-lined Crownpaints sponsor. 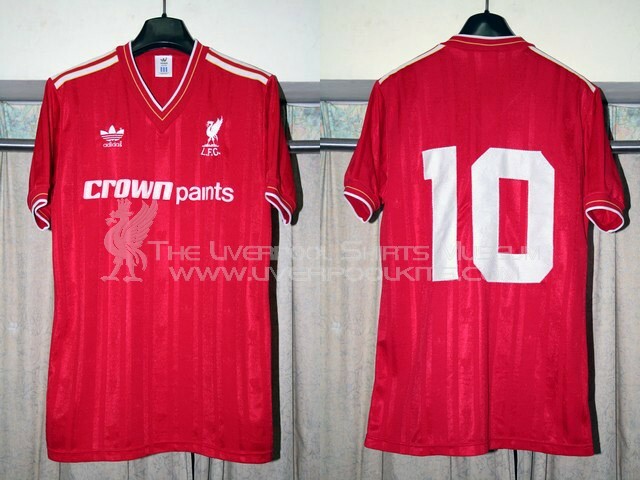 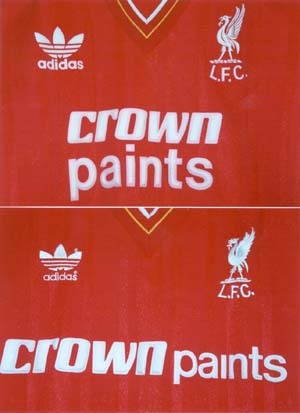 Liverpool 1985-1987 Home Player Shirt - Numbered 10 shirt belongs to Danish midfielder Jan Molby. 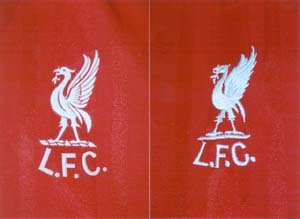 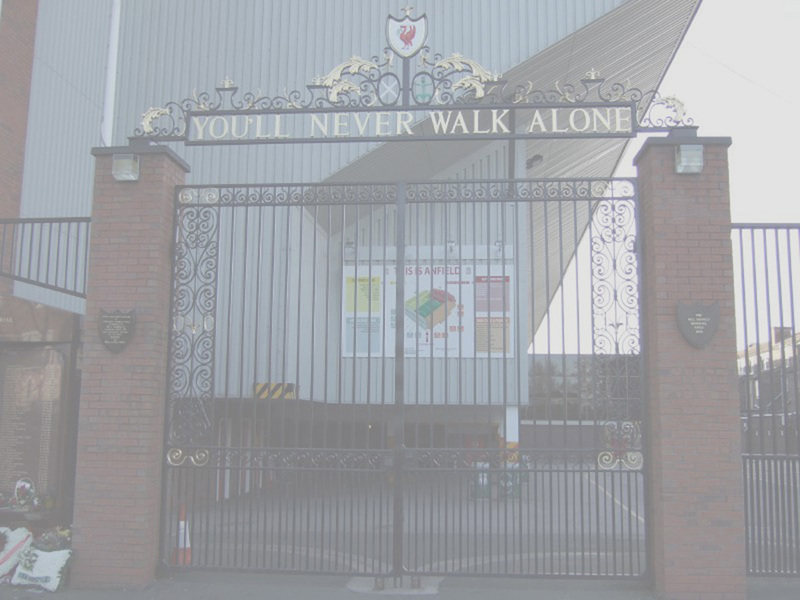 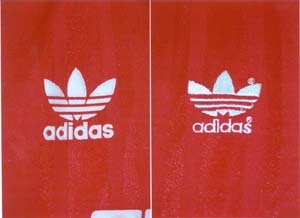 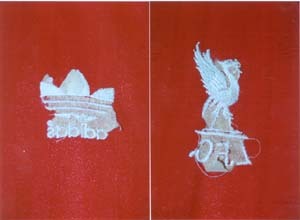 Again, only for the geniune player shirt, you will have both the club crest and manufacturer motif embroidered. 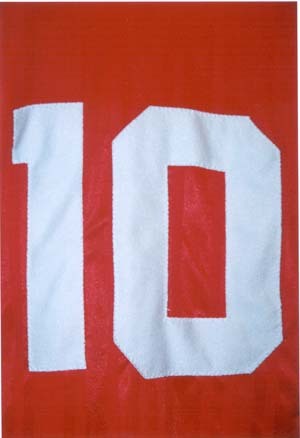 The sewn-on cloth type numbers are used for the players shirt.